When it comes to healthy living, millennials are already a step ahead of their predecessors. That is because the stigma around mental health has come a long way and people are actively discussing it and working on improving their mental health rather than trying to suppress it or hide it away. When it comes to eating right and living a healthy lifestyle, however, too many of us are lacking. Our bodies need certain nutrients to survive. These nutrients must be consumed otherwise some part of our body fails, meaning that we can feel lethargic to suffer from physical ailments. In order to start eating healthy, however, you need to do more than eat nutritious foods – you need to know what your body needs. From there you can work out what you need more of based on your symptoms and how you feel. That way you can target problem areas using your diet. If you are often tired, for instance, you might have an iron deficiency, and so on. If you are ever in doubt, contact your doctor. You might have some pre-existing conditions that mean you need more of one nutrient than others. With our bodies made up of as much water as they are, it’s no wonder why drinking water is so important. We need water in order to flush toxins from our bodies, to keep our metabolism moving nicely, and to feel more alert. That is why drinking water, over any other drink, is best. Start to drink the recommended daily amount, and you will be surprised at how great you can feel with this simple change. City living takes a great toll on our skin, which is why everyone needs to have a targeted beauty routine. This means washing your face after every day, and using moisturizer in order to prolong your youth. Other tips include wearing sunscreen no matter what the weather is outside, as UV rays can pierce through cloud cover and cause significant sun damage to your skin. Relaxing after work doesn’t necessarily mean being relaxed, but it does mean letting go of the stresses of the job once you walk out that door. Accomplish this by setting clear boundaries at work so that you can manage your coworkers’ expectations and then aim to have a fun and fulfilling life outside of work from there. This could mean getting your friends together for a fun game at an establishment like this VA Beach Escape Room or it could mean sitting quietly in a park to read. What matters is that you enjoy yourself and that you shrug off your stress and worries of work. Healthy living means achieving a healthy body and a healthy balance between work and play. By achieving this balance, you can perform better at work and enjoy your life every single day. 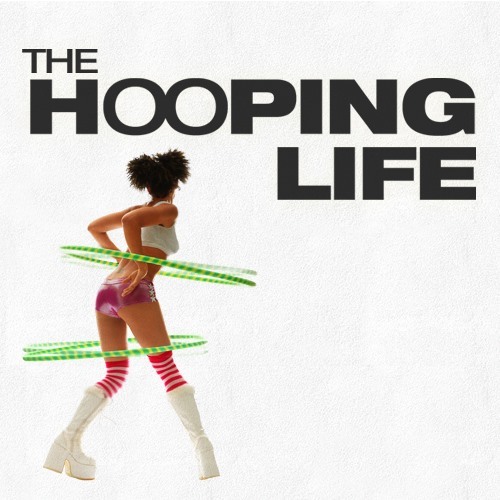 Pre-Order The Hooping Life and Schedule a Screening!